Style, performance and price. Which are you willing to sacrifice? With Mansfield, you don’t have to choose. Their diverse collection of residential and commercial bath products offer the beautiful design and reliable performance of high end bathroom brands at a much more affordable price. 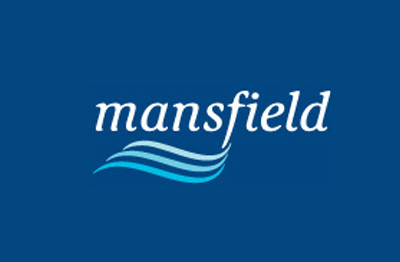 Mansfield lets you maintain your style, your standards and your budget without compromise. Mansfield offers a complete line of high quality, well-designed, affordable bathware for residential, commercial and builder use. From their affordable style line of residential bath suites, to their American made toilets and urinals, to their luxurious soaker tubs, whirlpools and air massage baths, every product we manufacture is required to meet exacting standards of performance and design at a reasonable price.